Plastic beads. 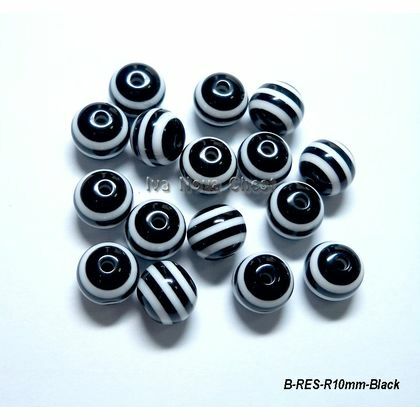 Beads and Jewellery Making Shop in Malaysia. Jewellery for kids. 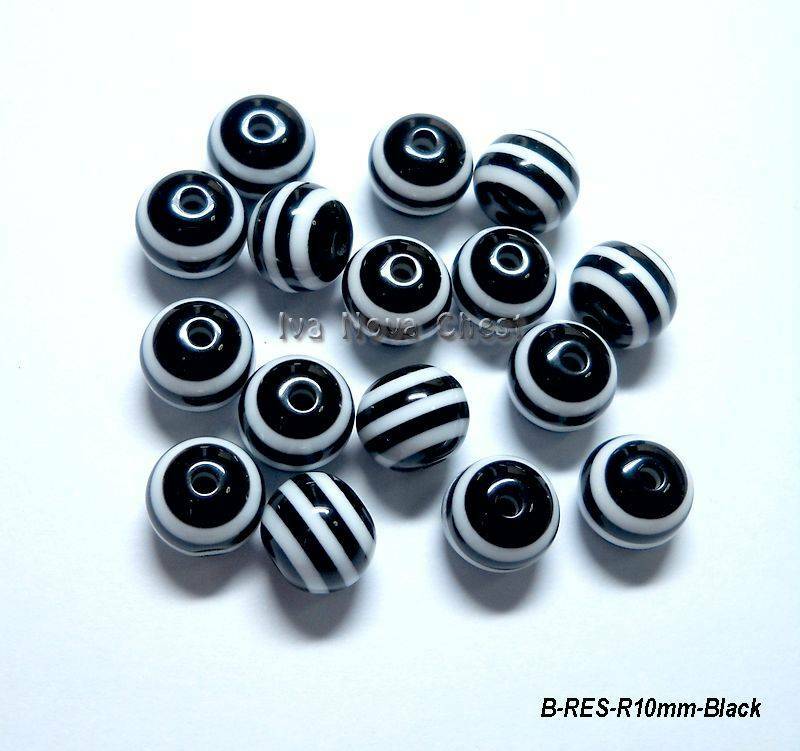 Plastic (Resin) Beads. Round. Black/White. Plastic (Resin) beads are colourful and light. Perfect for kids jewelleries: bracelets, necklaces and other beading designs.